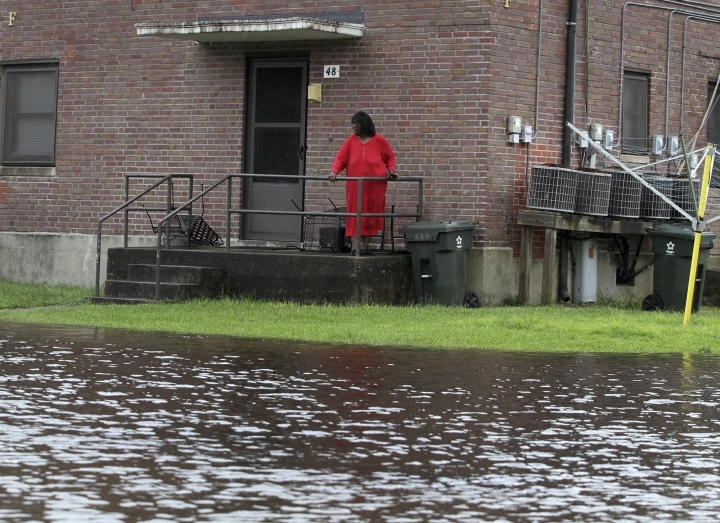 WASHINGTON — Behold the awesome power of water. 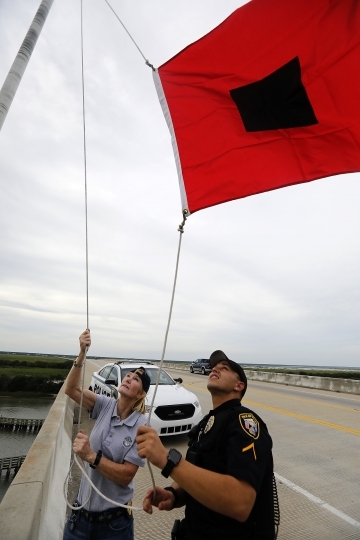 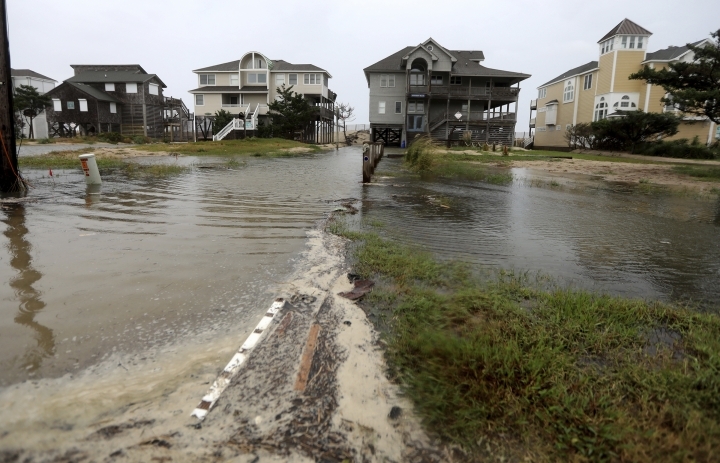 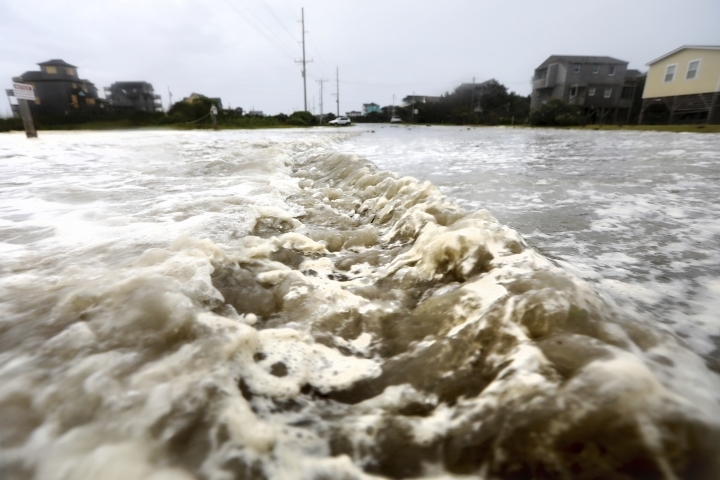 Already the ocean is swallowing beaches, roads and anything else in the way of Hurricane Florence's monstrous storm surge. 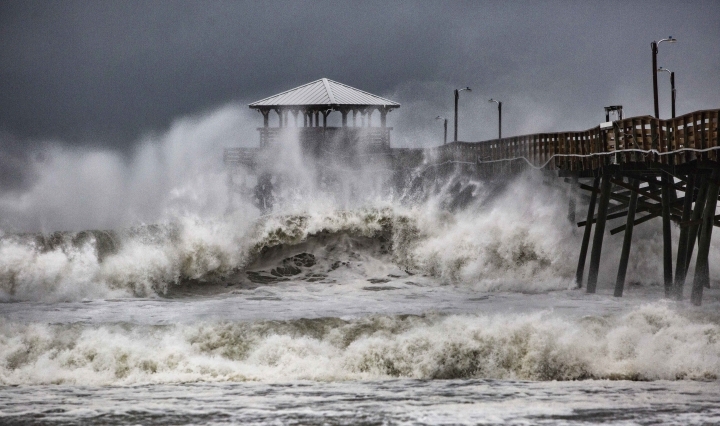 Storm surges aren't walls of water, like a tsunami, as commonly thought. 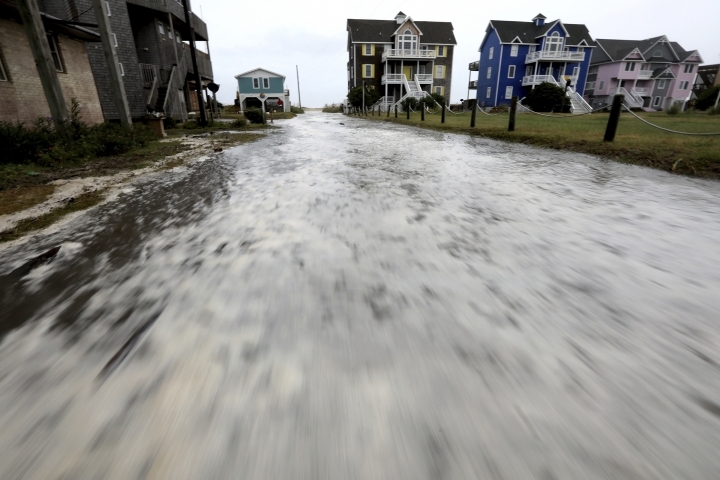 Caused by a hurricane's winds pushing relentlessly on the shore, they are more like domes of high water that form as the ocean spreads inland. 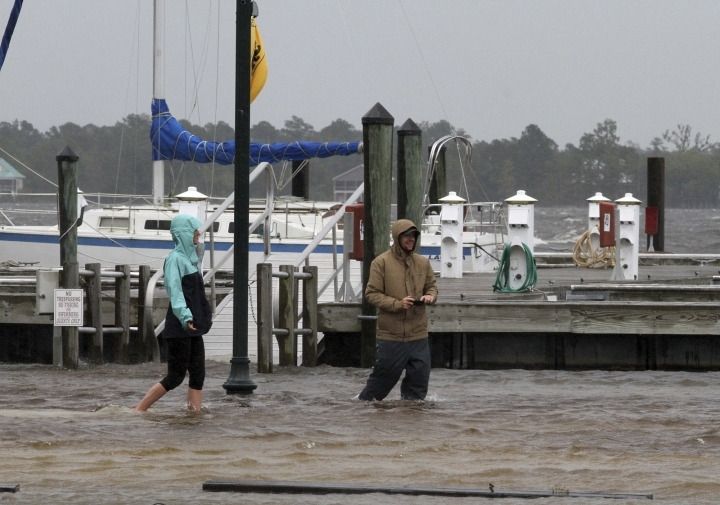 The high water has destructive waves on top, and it comes in addition to normal tides.